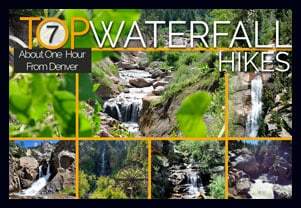 Meyer Ranch is just 30 minutes outside of Denver, Colorado and offers three different hiking trail options, ranging from 2.4 to 4.8 mile, easy to moderate hikes. 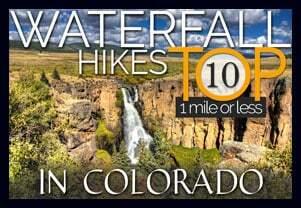 Check out the three different hiking trail options for this hike near Conifer, Colorado. 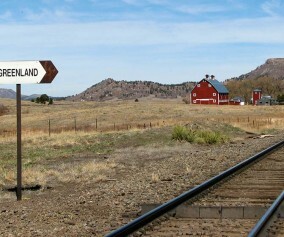 Meyer Ranch Open Space offers 3 great hiking options only 30 minutes from Denver. They range from easy to moderate in difficulty and 2.4 to 4.8 miles in length. 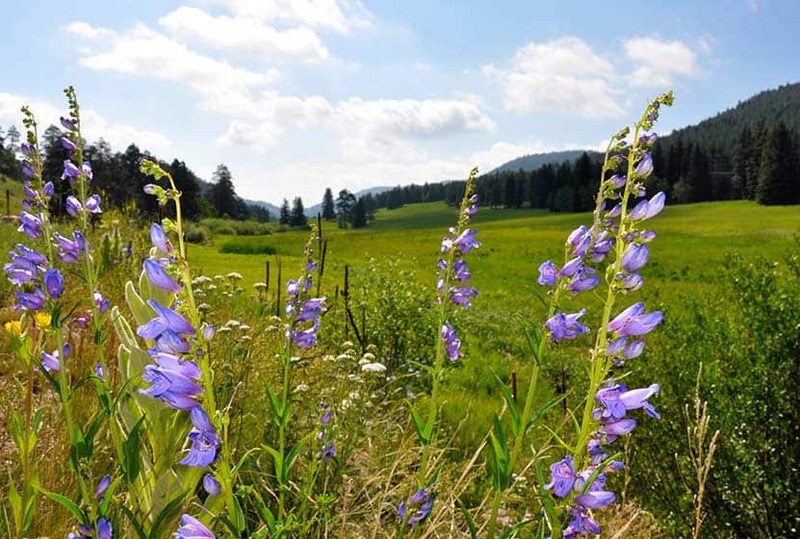 Meyer Ranch has expansive meadows and patches of wildflowers, grazing deer & elk, and trails that take you to overlooks. 1. 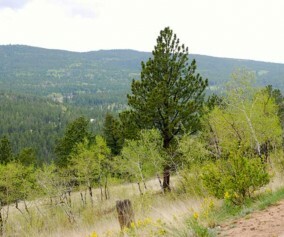 Lodgepole Loop: 2.4 miles – Easy – Take the Owl’s Perch Trail South and continue straight (left) down the trail, at the next junction go right and continue on the Lodgepole loop for 1.2 miles until you arrive back at the Owl’s Perch trail and take (left ) that back to the parking lot. 2. Sunny Aspen Trail Loop: 3 Miles – Moderate – Take the Owl’s Perch Trail South and continue straight (left) down the trail, at the next junction go right and continue on the Lodgepole loop, go .6 miles and take a right onto the Sunny Aspen Trail, continue on the Sunny Aspen Trail for .8 miles until it joins again with the Lodgepole Loop (go right), follow this back to the Owl’s Perch trail and back to the parking lot. 3. Old Ski Run Trail 4.8 Miles – Moderate – Take the Owl’s Perch Trail South and continue straight (left) down the trail, at the next junction go left again for .2 mile until you find your next junction, go left onto the Sunny Aspen Trail taking that for .5 mile until you reach the junction with the Old Ski Run Trail. The Ski Run trail is an out & back trail with a loop at the end. The Ski Run section is 2 miles out and back (including loop). 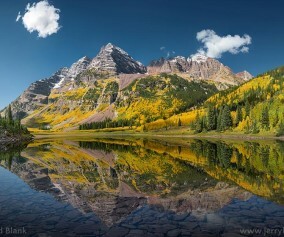 Return the way you came via the Sunny Aspen Trail. 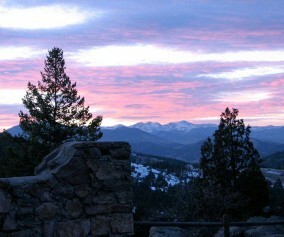 Picnic areas: There are picnic areas close to the trailhead as you go along Owl’s Perch Trail. TIP: Initially you will hear noise from the road below. This will fade as you hike further into the park. I just want to say what a fabulous website this is. 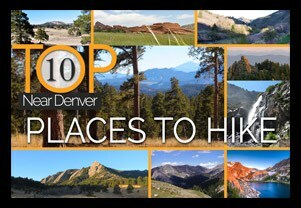 I came into Denver for a couple of weeks to visit friends, and stayed at Chatfield, and I was able to go on several of these hikes during that time. They were all fantastic. Thank you so much for publishing all this wonderful information!